Welcome to this episode of the Cookbook Love Podcast. 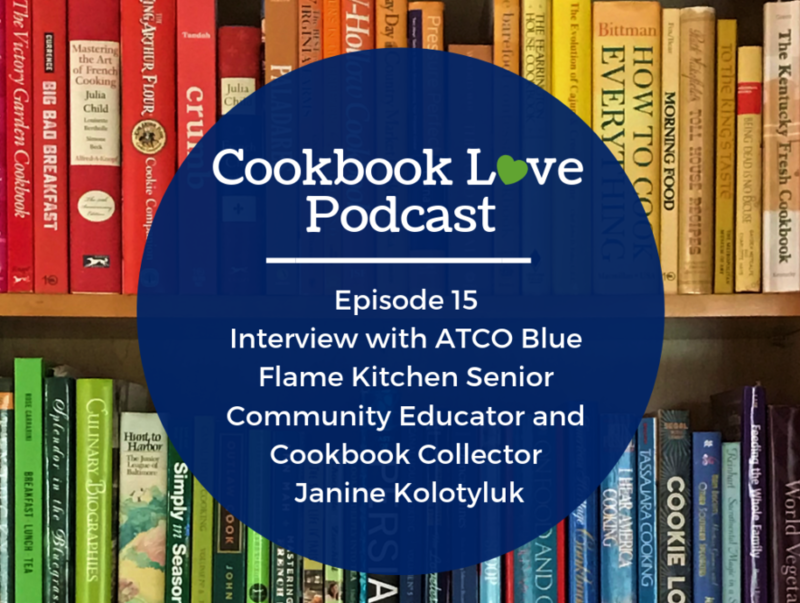 Today I’m excited to interview Janine Kolotyluk who is the Senior Community Educator at ATCO Blue Flame Kitchen in Edmonton, Alberta (Canada). ATCO Blue Flame Kitchen has provided household advice and recipes for 85 years. Through their toll-free Answer Line, and their Calgary Learning Centre, Edmonton Retail Store and Kitchen, and website they provide reliable information on a variety of daily living, household, and cooking topics. The original home service department at ATCO was established in 1930 to help homemakers get the best results when using the “exciting new cooking fuel, natural gas.” “You can do it better with gas” was the motto of the time. Even as time marches on and appliances and recipes have changed, ATCO Blue Flame Kitchen keeps in touch with their customers with recipes, classes, and direct-to-customer hotline service to answer cooking questions of any kind. 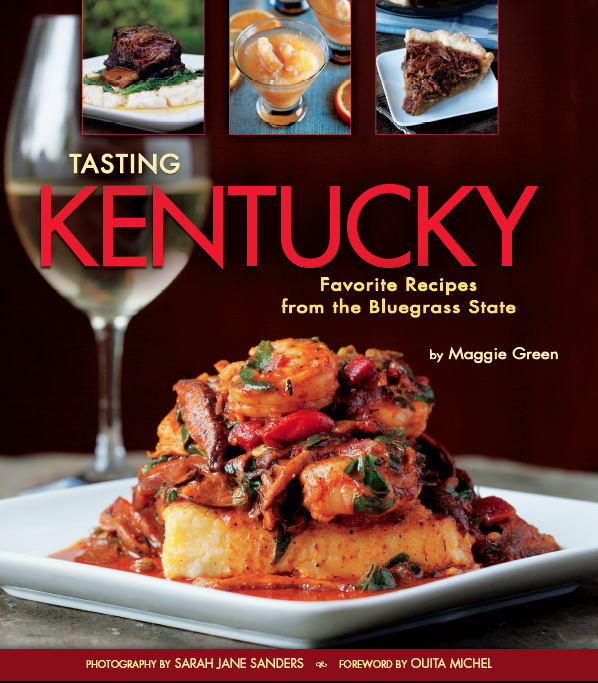 One of the ongoing traditions at ATCO is the production of their Holiday collection cookbook. 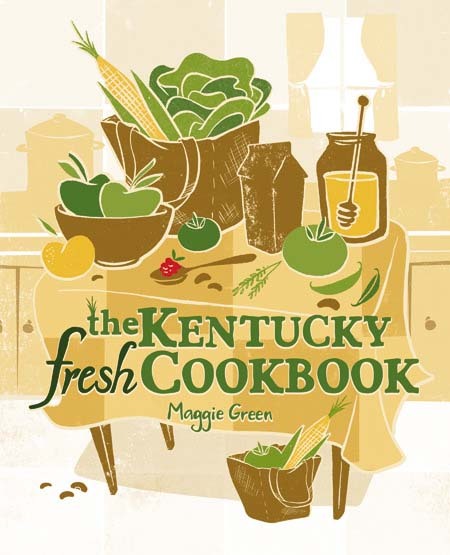 Enjoy this interview today as we learn more about Janine and her love of cookbooks as well as about the history of the Holiday Collection cookbooks written by the home economists and community educator at ATCO Blue Flame Kitchen.